Cati Porter’s mother began chemo on July 19, 2012, Cati’s 41st birthday. Throughout the process, from diagnosis through treatment and recovery, Cati became her mother’s patient advocate, attending doctors’ visits, writing lists of questions to ask, shepherding her mother through an “inconvenient year” — a phrase coined by Cati’s mentor and friend, also a breast cancer survivor. During her mother’s recovery period, Cati receives her own medical diagnosis. 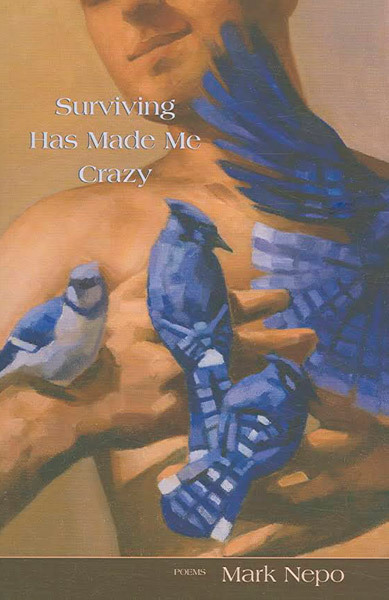 These poems document in real time her experience of being diagnosed and treated for a medical condition and examine how quickly the advocate can become the patient. 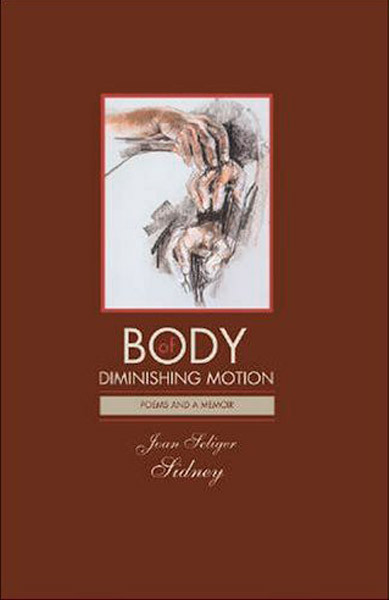 Pre-Order The Body at a Loss TODAY! Books will ship in May. 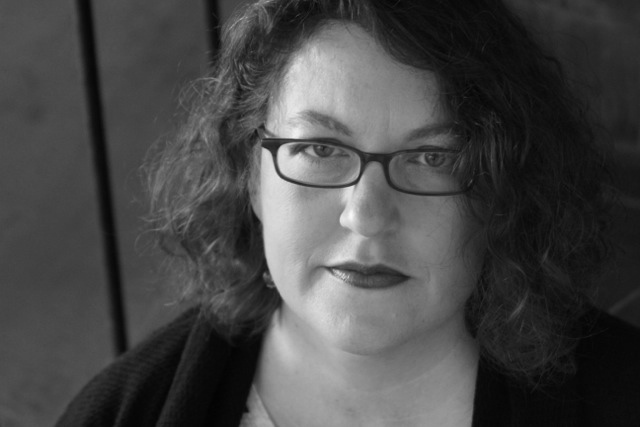 Cati Porter is a poet, editor, essayist, arts administrator, wife, mother, daughter, friend. 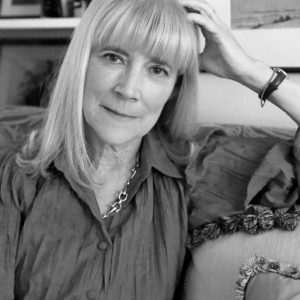 She is the author of eight books and chapbooks, most recently My Skies of Small Horses and The Body, Like Bread. Her poems have appeared in Verse Daily, Contrary, West Trestle, So to Speak, The Nervous Breakdown, and others, as well as many anthologies. Her personal essays have appeared Salon, The Manifest-Station, and Zocalo Public Square. Established in 2005, she is founder and editor of Poemeleon: A Journal of Poetry. She lives in Riverside, California, with her family where she directs Inlandia Institute, a literary nonprofit. In Cati Porter’s newest book, The Body at a Loss, the poet bears powerful witness as both a support to her mother undergoing cancer treatment and as the prime figure in her own story of illness. Where the rush and blur of “normalcy” starkly end in the cold realm of medical offices, a kind of suspension enters—part underworld, part dreamscape, part hyper-presence—and Porter stays here at the knife-edge of knowing and unknowing, following every contour of perception. 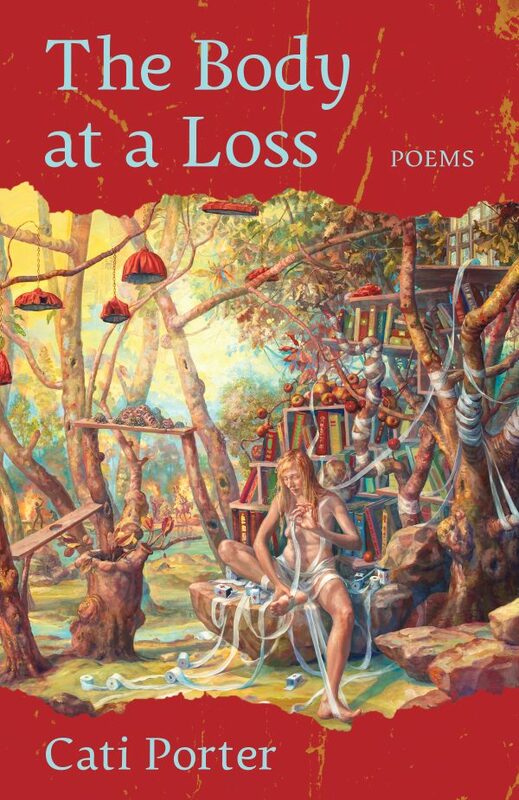 Awash with singularity, Porter gifts these poems with a fearless attention that exposes loss after loss as she keeps turning the gaze in toward the body so completely that a remarkable intimacy emerges, the moment when the body is reclaimed with exquisite kindness. Cati Porter’s The Body at a Loss carefully dissects the strangely intimate and simultaneously dehumanizing theater of medicine, the difficult tightrope between well and sick, between life and death, the journey of all mortal beings with beautiful. moving language. 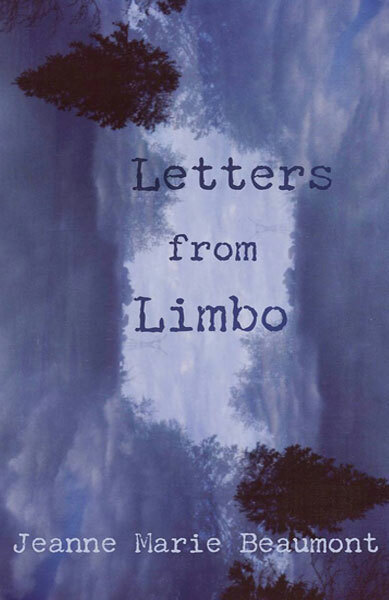 The Body at a Loss faces cancer, “the traitorous rising up / Of the lymphatic swarms” head on. 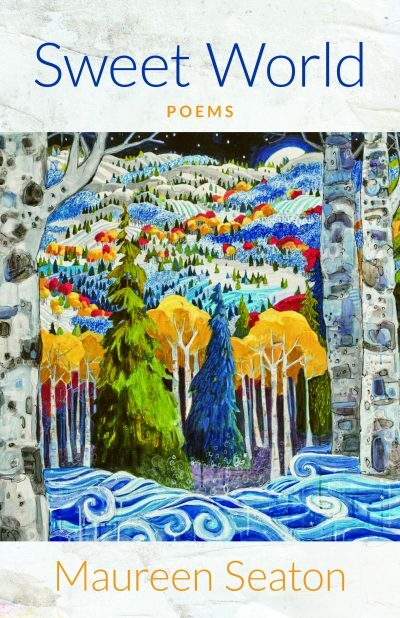 Porter points out magic all around us in each poem. “Sad coyotes at dusk trot / Their dun bodies into the lit field,” and the world we inhabit is beautiful—because of our ephemerality. You need to read this book through in one sitting, let the narrative arc wash over you; then, return to it again and again.